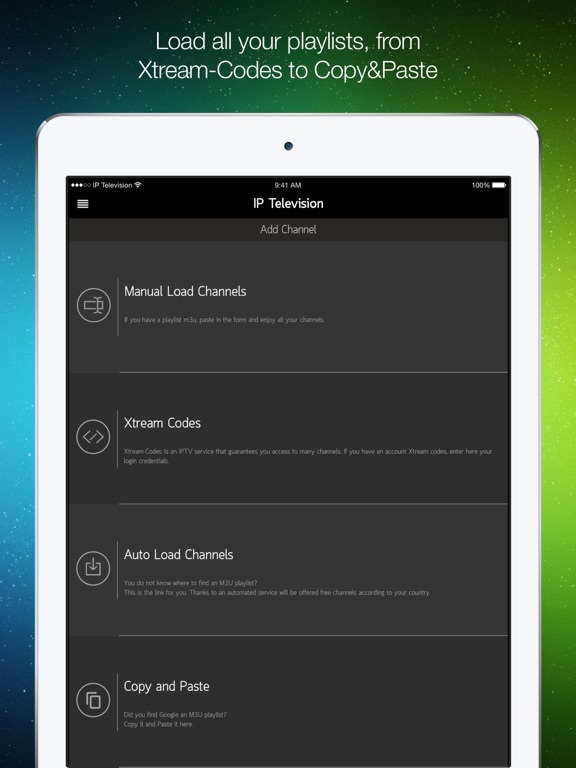 IP Television allows you to watch globally channels, international broadcasters, thematic channels and on demand on your iPhone and iPad (and on your Apple TV). 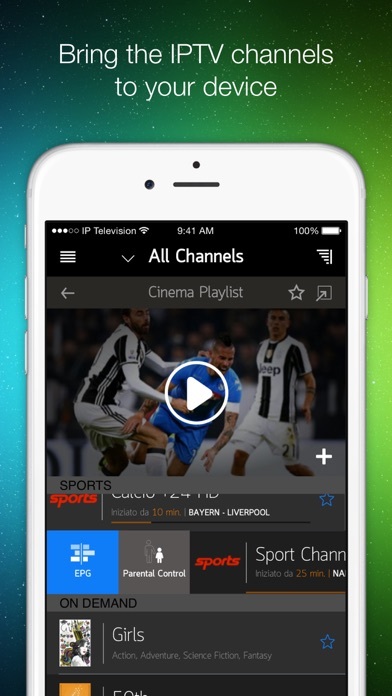 - Launch and manage your channel playlists. 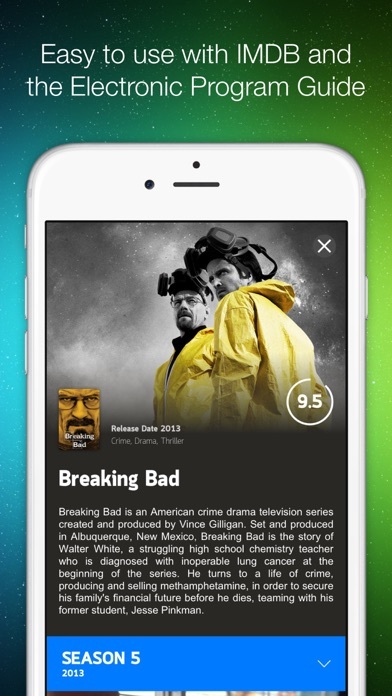 - Use the scrollbar to watch video on demand. - Based on libVLC framework with LGPL license. - Subscribe to EPG (only with compatible playlists with CrossEPG - Rytec), the Electronic Program Guide that allows you to watch your TV programs and to know what is transmitted and on which channel. The first month is free for the new subscriber. 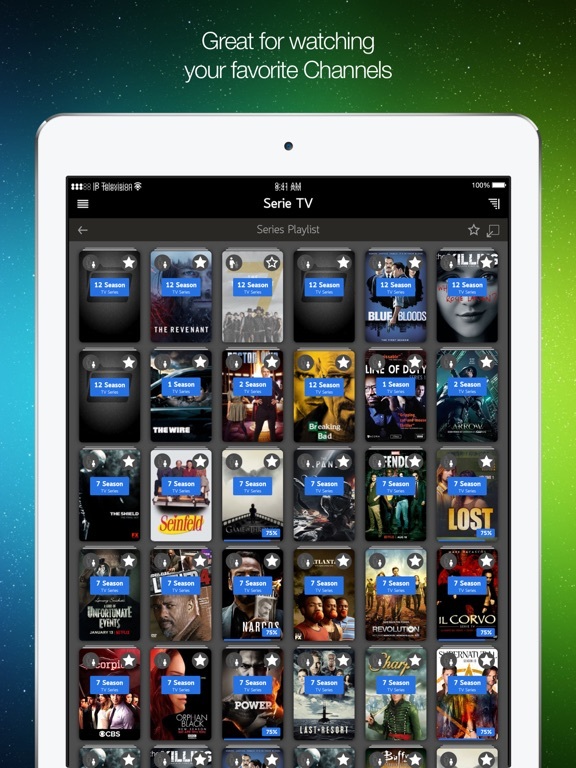 - Turn on the “Zapping” function to watch the channels in a mini screen while you scan the playlist to choose what to watch. 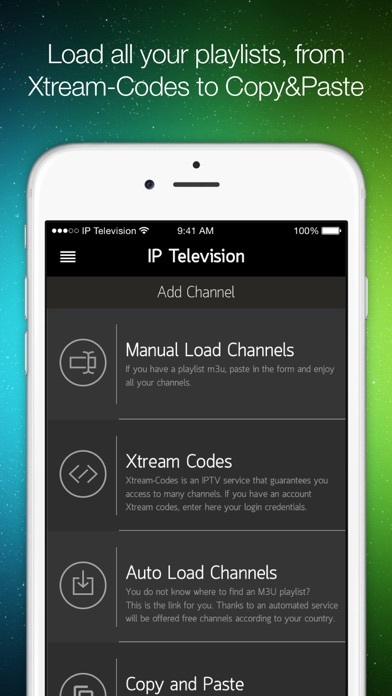 When you buy IP Television for a device, for example for iPad, you don’t need to pay the app for iPhone or Apple TV: you can upload it free of charge. This is the same also for every new app update. 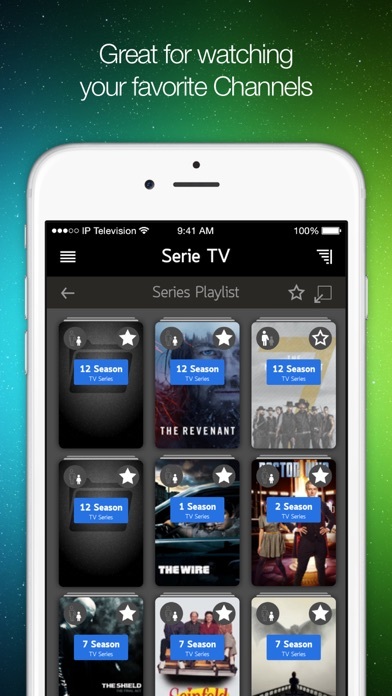 • Multiple playlist € 2.29 - have you more than two playlists? Here is the extension for you. Price may vary by location. Subscriptions will be charged to your credit card through your iTunes account. Your subscription will be automatically renewed unless is canceled at least 24 hours before the end of the current time. You will not be able to cancel the subscription once is activated. You can managed your subscriptions in the Account Settings after the purchase. 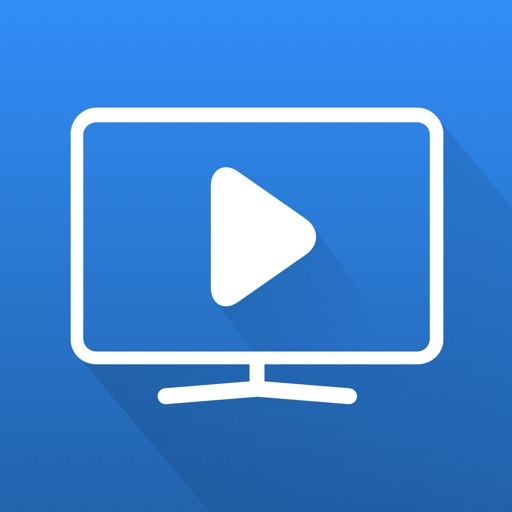 From today you can subscribe to watch your IPTV with Chromecast streaming on your TV. Does the app crash with your playlist?